Of all the news coming from the beauty community, the loudest buzz may be about the power of vitamins, minerals, and other natural nutrients to give skin a more radiant, healthy, and, yes, youthful glow. 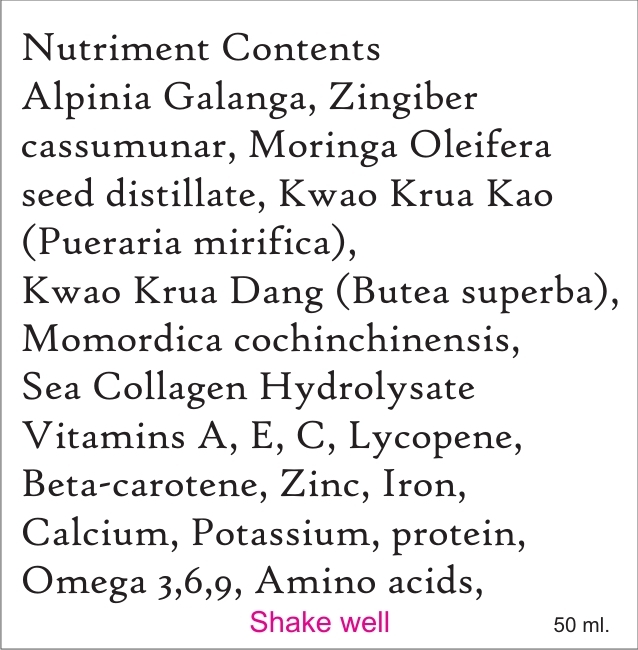 Discover Thailand's native rainforest nutriment herbs & teas, especially the famed miracle Fountain Of Youth herb, Kwao Krua Kao, Pueraria mirifica. It's not difficult to understand people can in fact slow the aging process by consuming the right balance of natural nutrition free from chemical processing. Both products contain a super high content of natural puerarin & other phyto-chemicals for face/skin firming and breast lifting/enhancement & enlargement.  Treat your face, skin & body to super natural health rejuvenation & a fresh new invigorated you - transformed from the inside out! 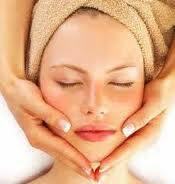  Kwao Krua Kao is an amazing herbal make over that firms, lifts and enhances your figure & overall glow. 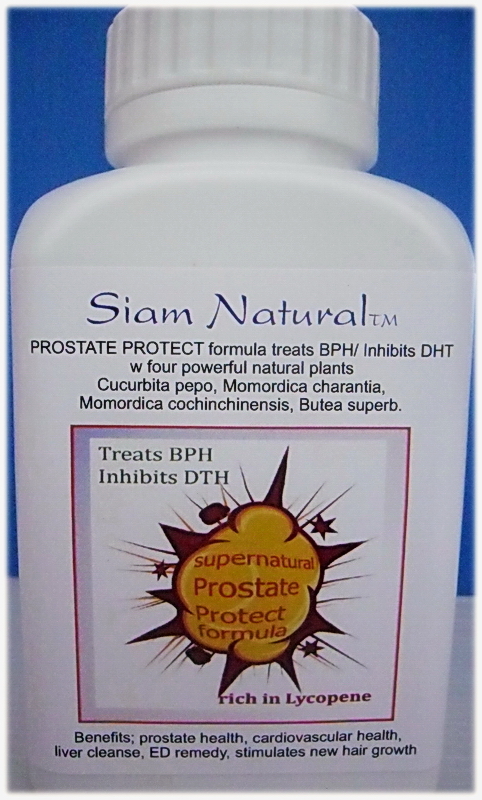 Read more and order on our Siam Natural Pueraria mirifica Shop. Organic root powder phyto-estrogen has amazing skin care & wrinkle removing properties with it's naturally rich content of Puerarin isoflavonoids, deoxymiroestrol & miroestrol. Read a brief history. 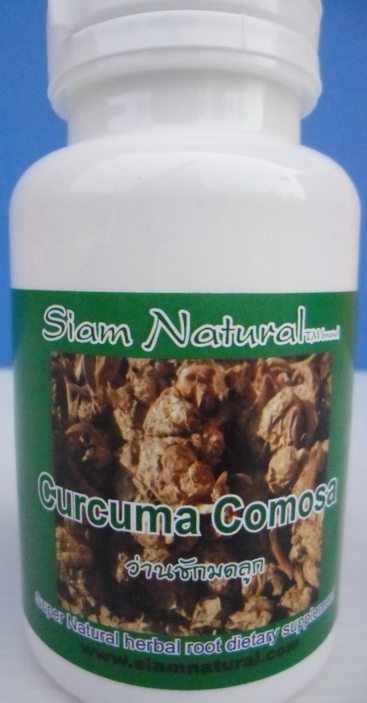 We also have the extract blended in deep penetrating Thai Jasmine Rice Bran Oil below for men & women both. Natural vitamin E, phytic acid, amino acids& Omegas 3-6-9 ideally balanced - all in this super natural cold pressed cold filtered nutriment RBO. skin care  weight loss  fitness  bodybuilding  stress relief  energy  stamina  libido  disease prevention herbal supplement programs. 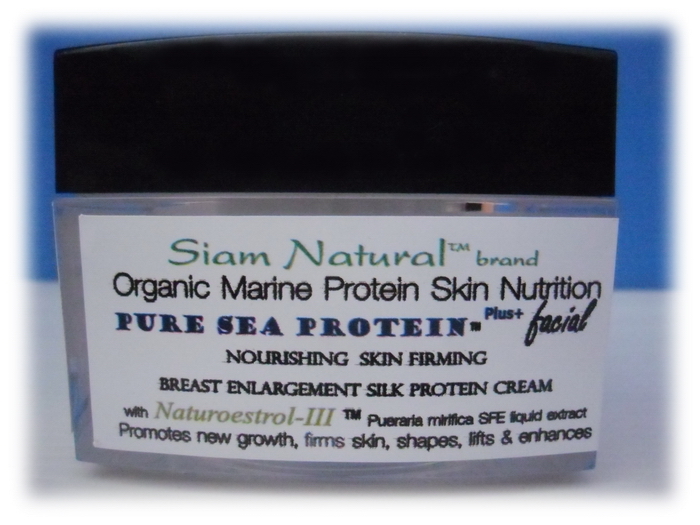 Learn all about Siam Natural Organics Pueraria mirifica breast enlargement & Butea superba natural Free Testosterone builder. 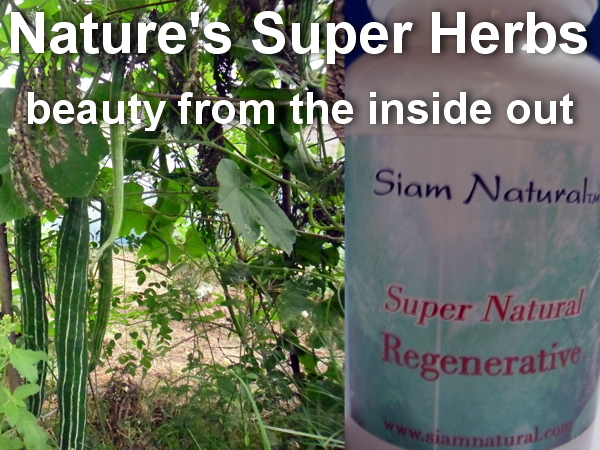 Learn about Ancient Asian holistic herbal health, anti-aging & natural beauty secrets inside! 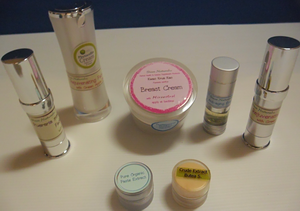 We've got an exquisite array of rare 100% natural health & beauty products with some on sale! 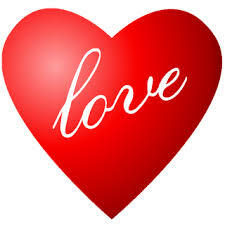 This web site in constant evolution so watch for our product discount announments and sales. 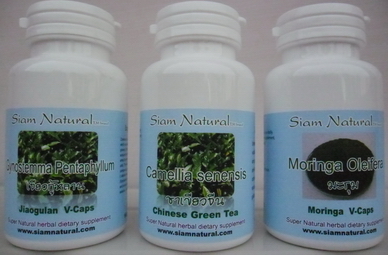 Siam Natural  herbal health & nutriment botanical compounds are all available in affordable 100 ea bottles of 400mg Veggie caps. 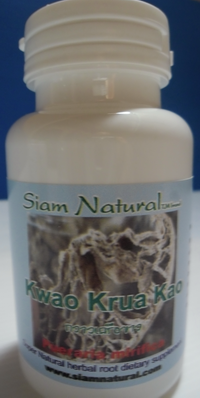 We stock V-caps of both of Thailand's native Kwao Krua; Butea superba, an industry standard for mens natural health & Pueraria mirifica super natural phyto-estrogen herb for men and women We were the first to import Pueraria mirifica & Butea superba in 2003 and offer the ultimate source for super natural vitamin grade Siam Natural Organic herbal supplements. organically cultivated Pueraria mirifica 250 mg V-caps w/ a super super high grade, 357 mg per 100 gram of 100% natural Puerarin. 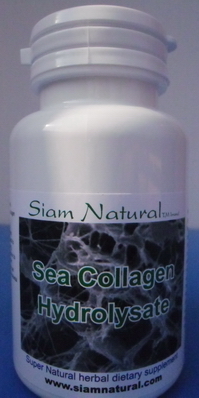 Pueraria mirifica with Sea Collagen is excellent for rejuvenation of hair, skin, nails, tissue & joints. 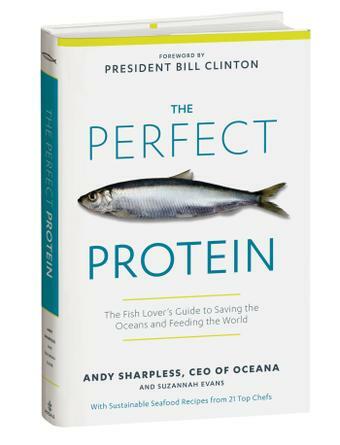 Fish Collagen (hydrolysate) contains a high protein content & amino acids. 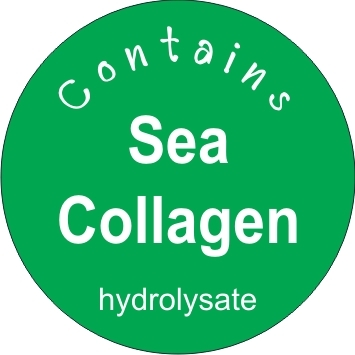 The combination of Pueraria Mirifica & Sea Collagen for ladies & Butea superba and Sea Collagen for men are superb anti-aging elixirs for treating osteoarthritus and help to prevent osteoporosis. 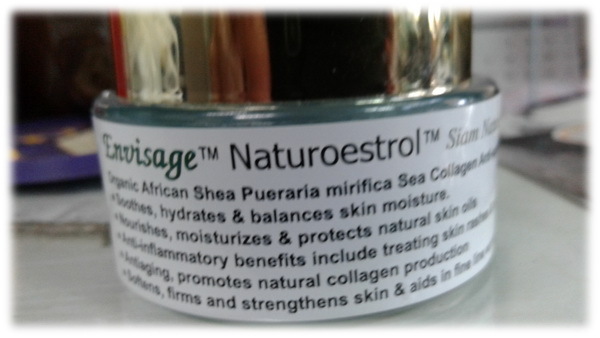 Both of the herbs Pueraria mirifica & Butea superba with Sea Collagen help evade early facial wrinkles & premature graying of hair when used daily as a dietary supplement. Read the details. Contains a rich blend of nutritional skincare extracts, organic oil, mineral water, Allantoin, Snail Mucine secretion filtrate [protein, calcium, pigments, and lipids], Snake Grass extract (Clinacanthus nutans leaf), Pomagranite extract (Punicagranatum linn.) Chamomile extract, Alpha arbutin, Acetl Hexapeptide 8, Sodium hyaluronate, Aloe Vera Extract, Organic Pueraria mirifica SFE & cold pressed Tamanu (Calophyllum inophyllum) seed oil. 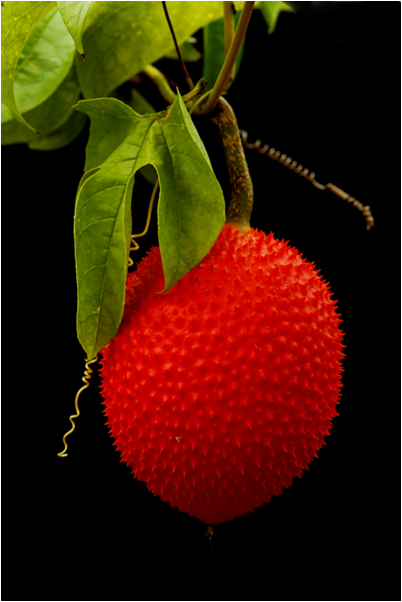 The rare Asian superfruit, Momordica Cochinchinensis is a premier source of natural beta-carotene and lycopene. super high levels of vitamin natural A, C and E.
Kwao Krua Kao Naturoestrol NX-II nutraceutical grade Pueraria mirifica liquid extract is extra special for all women. 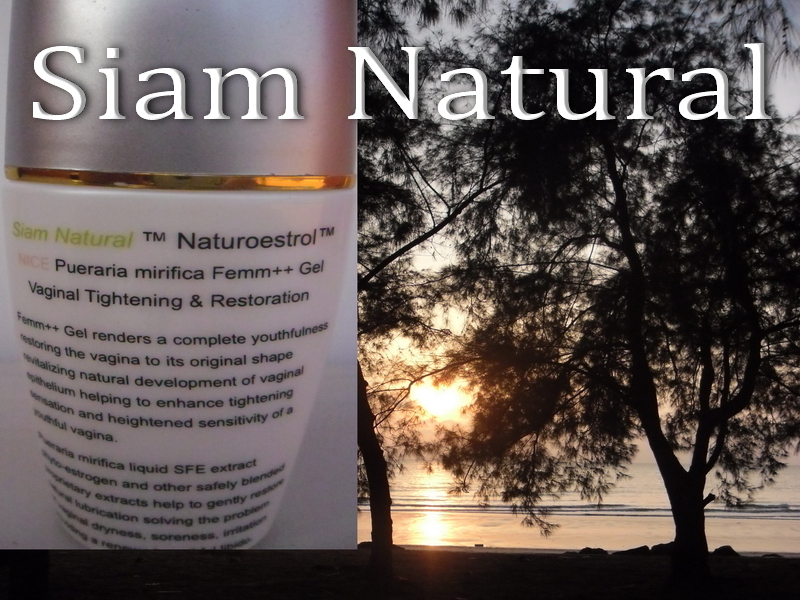 Pink Lotus, known as a potent natural feminine health elixir combined with the amazing powers of the Kwao Krua (Pueraria mirifica) herb with miroestrol produce a potent, safe skin & breast firming mist & enlargement nano spray serum containing both cosmetic grade Naturoestrol PM & an infusion of the latest nutraceutical cold processed liquid Naturoestrol NX-II in a pink pearl refillable glass designer spray mist dispenser. 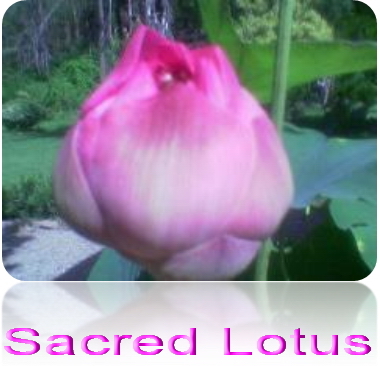 In Asian culture the sacred lotus represents elegance, beauty, perfection, purity and grace. The Pink Lotus Nelumba nucifera flower extract is useful as a medicinal herb for reducing abdominal cramps & excessive menstruation sometimes associated with higher dosages of Pueraria mirifica. 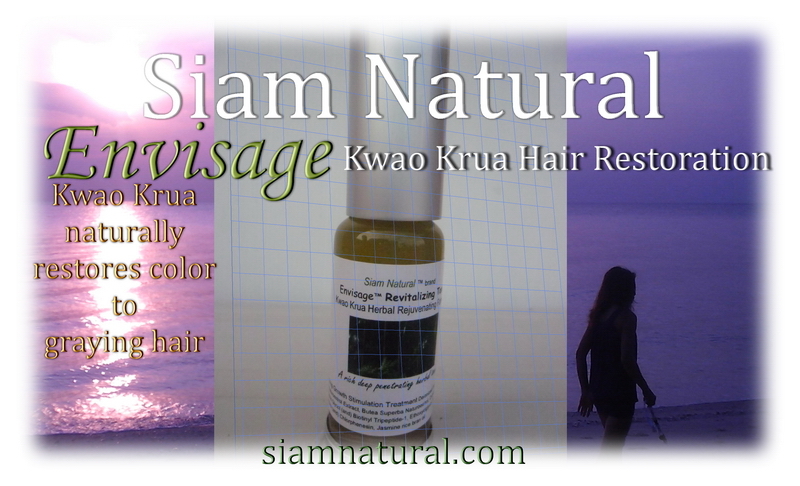 Siam Natural  Kwao Krua Kao Naturoestrol-II nutraceutical grade Pueraria mirifica liquid extract 50ml w/ Pink Lotus. A potent natural face, skin, & breast spray mist - a superb breast enlargement nano spray serum with both cosmetic grade Naturoestrol & an infusion of the latest nutraceutical cold processed liquid Naturoestrol -II NX+ in a pink pearl glass designer dispenser. 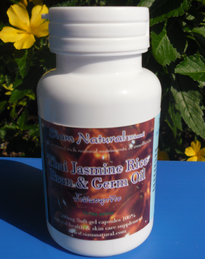 Jasmine Rice Bran Germ Oil works wonders for face, skin & an amazing super nutriment for a longer healthier life! The above Jasmine Rice Bran Oil is the same exact cold pressed vitamin-nutriment oil used in our 500 mg soft gel capsules below. You can use this oil externally + it's 100% edible. 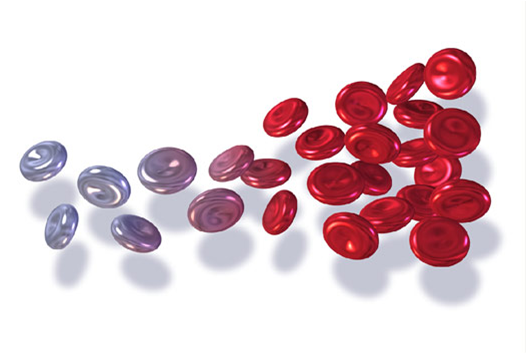 1000 mg per day two 500mg soft-gels internally is an ideal natural vitamin E & amino acids supplement. We now have one (1) lb packages of the fresh dried raw Macuna beans for your own special grinds & brew! 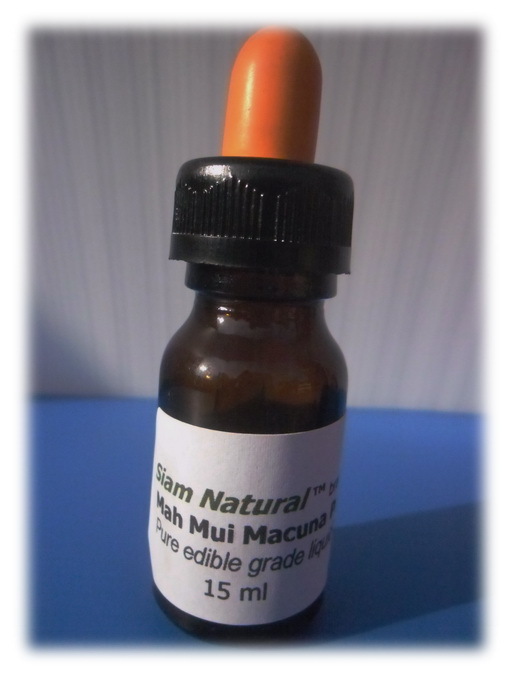 Macuna Pruriens is also known as Mah Mui & Nescafe - a natural bean seed herb powder available in 400mg capsules & edible sub-lingual liquid extract. 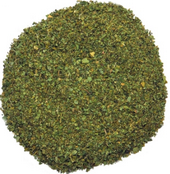 Macuna is mainly known for naturally raising testosterone levels, weight management, fat metabolism, increase in libido, raising natural HGH levels, lowering blood sugar & cholesterol, firming & toning muscles for fitness & bodybuilding and improving memory by increasing cognitive abilities. In a word - it's awesome for the good life. 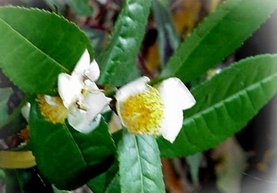 Premium grade fresh natural tea leaf & powder has 4X the amount of natural calcium than milk & enhances the effects of Kwao Krua Kao in breast firming & enlargement. 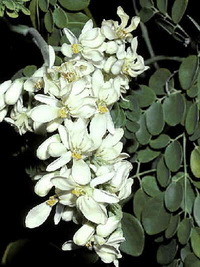 Moringa is known as the ancient miracle tree. We also have Moringa seed oil on the same link. Xlnt for natural skin restoration. 15 ml dropper bottle treatment. Why did Fox News reporter "The Medicine Hunter" do a TV Special on this unique southeast Asian Plaplai Phueak tree root? Maintaining a plant-based diet rich in fruits, vegetables, whole grains & natural botanical supplements + being physically active are the best ways to reduce heart disease and cancer. 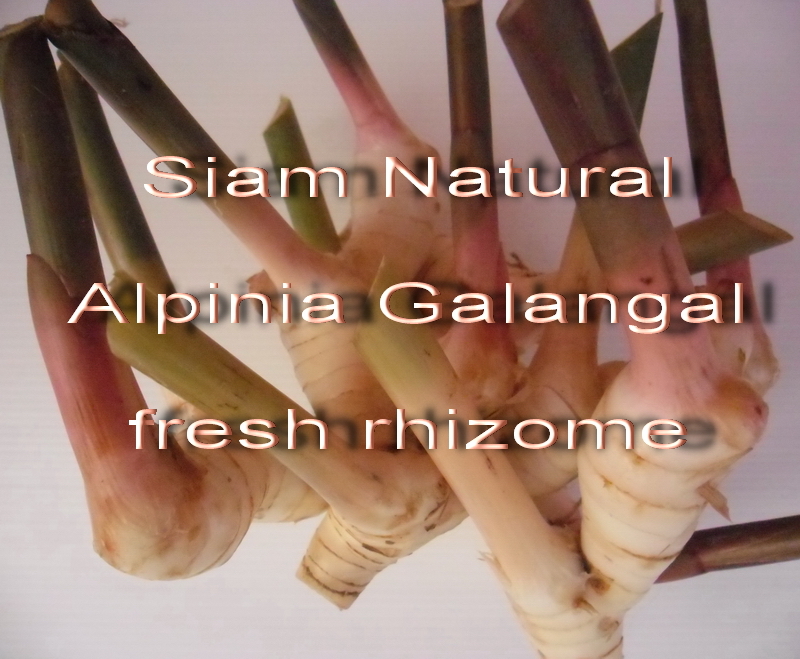 The rhizome Galangal is a strongly aromatic natural herbal compound used in Thai traditional (TTM) holistic health practices. 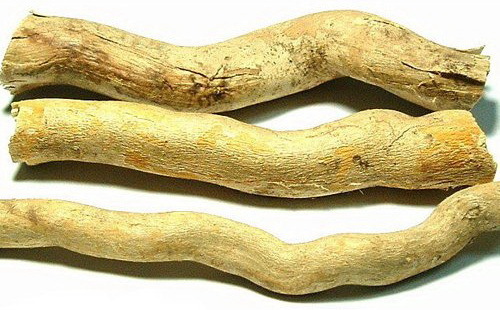 Resembling ginger in appearance & effects, galangal is an aromatic stimulant, carminative & stomachic. It's useful against rheumatism, possesses tonic & antibacterial qualities, and is a body deodorizer in homeopathic medicine. Both Galangals (Alpinia [greater] & Kaempferia l[esser]) have been in use throughout Europe & Asia as an aphrodisiac for centuries. Alpinia galanga named 'Kha' in Thai translates to "white galanga". 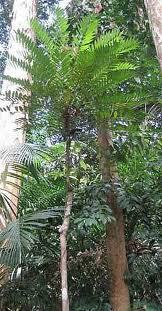 The Alpinia galanga herb contains about 2.5 to 4% essential oil. 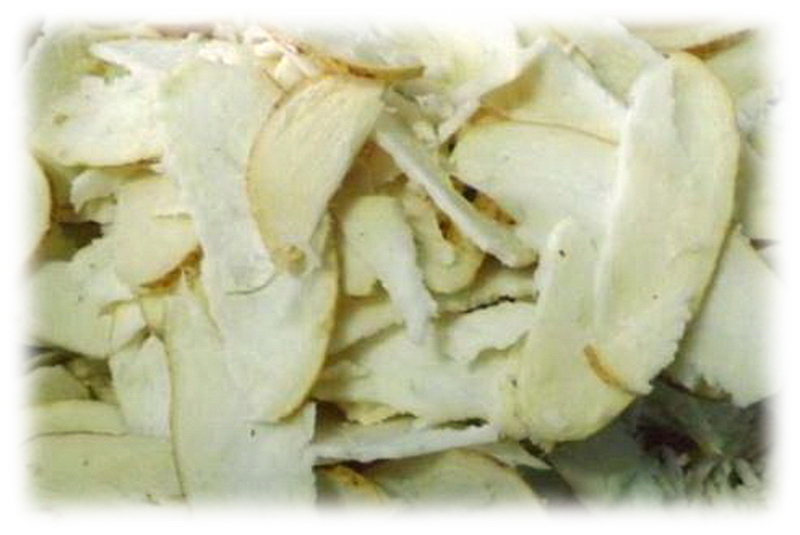  Galangal has anti-inflammatory & anti-oxidant activities. 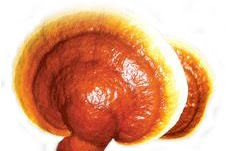 A medicinal mushroom Lingzhi/Reishi stands out as one the most valuable of all polypore mushrooms in nature for health benefits. 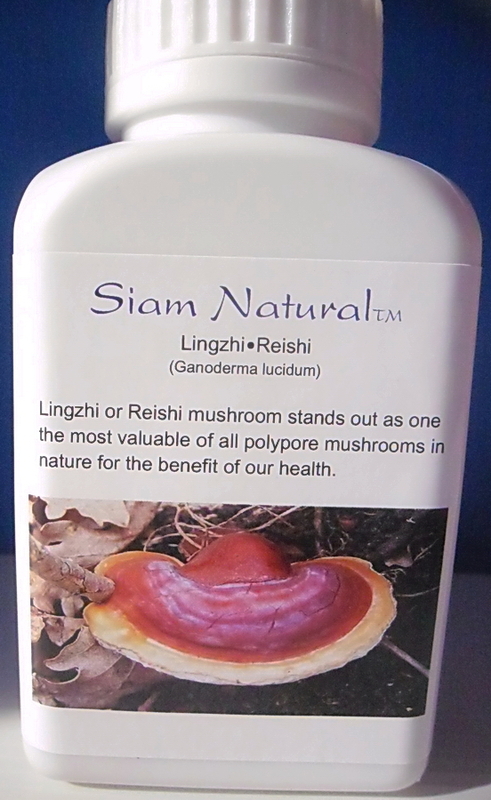 Lingzhi or Reishi mushroom is a powerhouse of vitamins, minerals & a complete profile of amino acids. New Organic Burmese Export Facial endorsed by New York's top facialist to the stars Read about Thanaka powder that's taken off recently because its a superb 100% natural conditioner skin/UV protector. 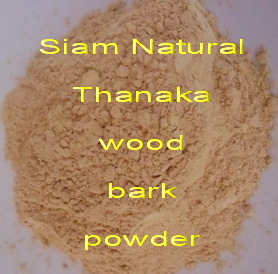 fragrant organic Asian Thanaka wood bark powder natural base make-up & elite spa facial treatment - absolutely zero chemicals! Thanaka (4) oz foil pack $39.99 + $8.00 shipping. A 100% natural finely ground moisturizing wood bark powder facial conditioning treatment for softer, smoother, brighter skin plus it reduces blemishes & acne. 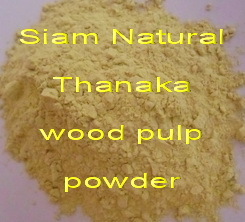 Learn all about organic Thanaka wood powder. Its the #1 super natural standard for generations for Burmese ladies as the ultimate in natures base makeup powder & paste facial & skin conditioner. 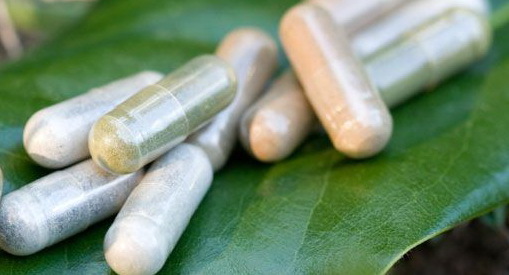 Natural Weight Loss unfermented green tea V-caps for weight loss & vitamin & mineral antioxidant supplement Think to be a true friend yourself! 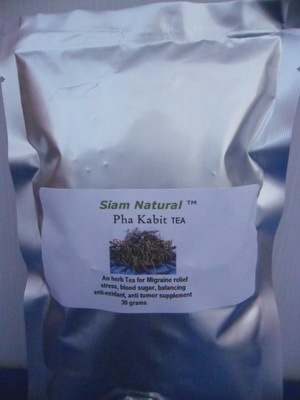 Pha Krabit Helicteres isora L. aka: Twisted Hemp This tea produces a smooth, soothing & relaxing nutritional beverage for migraine symptoms, PMS, chronic stress, lowering blood suger, Diabetes II and is a powerful antioxidant & anti-tumor cytotoxic tonic supplement. Pharmacopoeia of Thailand; The bark & roots of 'twisted hemp' is used in traditional folklore medicine to treat various conditions such as over active pituitary (which effects the thyroid gland), lower body pain, diarrhea, swollen, joints, sprains, diabetes II, & high blood pressure. 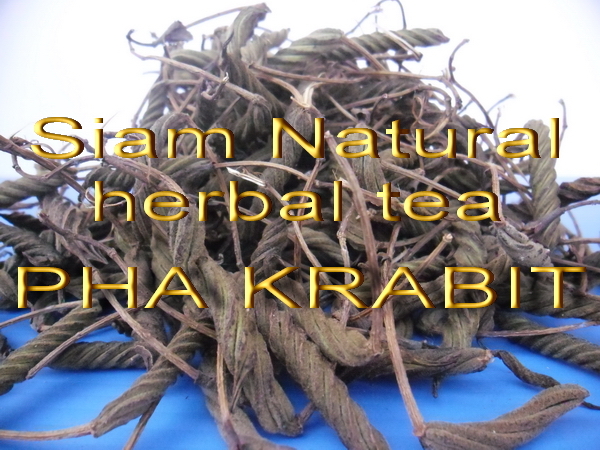 A hypercholesterolemia tea (lowers cholesterol), Pha Krabit is good for weight loss, beriberi (deficiency of thiamine/vitamin B1, which affects the heart-cardiac dilatation, fatty degeneration, peripheral nerves), allergies, muscle/joint/back pain, including migraine, plus acts as a liver and kidneys cleanse as a general tonic. Especially revered by women prone to cists/tumors breast, colon, & ovarian cancers, this herb is only known in rural areas where folklore medicine is passed from word of mouth from mother to daughter. Little is known to the majority of the Thai population or the world in general. The scientific community took interest over the past 15 years with numeroous studies producing scientific documentation & newly discovered phyto chemicals from research projects in Japan, Thailand, India and elsewhere. Botanical name: Helicteres isora L.(Sterculiaceae) A powerful anti-oxidant, & cytotoxic agent used to inhibit the proliferation of cancerous cells. 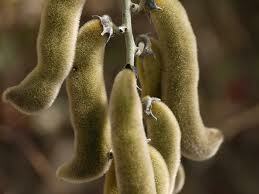 Components include; newly discovered Cucurbitacin B and Isocucurbitacin B. 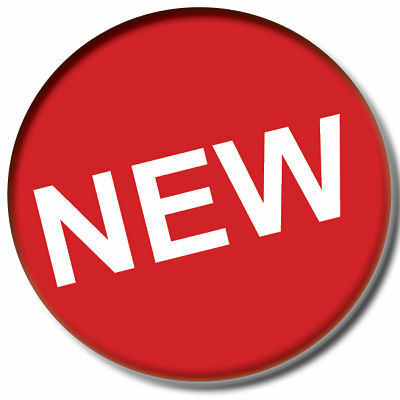 Three additional new compounds; 4-ObD-glucopyranosyl rosmarinic acid (2), 4, 4-O-di-bD- glucopyranosyl rosmarinic acid (3) and 2R-O-(4-ObD- glucopyranosyl caffeoyl)-3-(4- hydroxyphenyl) lactic acid named as 4-ObD-glucopyranosyl isorinic acid (4) were isolated. 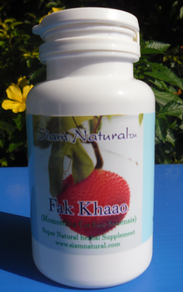 Thai Bok Khao is a natural dried root plant fiber powder packaged in V-caps as an effective dietary natural weight-loss supplement. Thai BUK is a natural plant food and dietary fiber supplement that expands 17X in your stomach with water and causes a feeling of fullness. 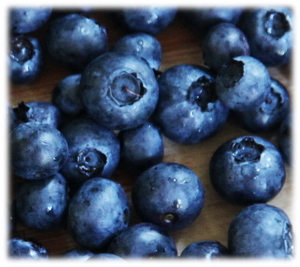 Taken before meals it helps you eat less of the foods you crave that increase your weight, and acts as a mild laxative. There is NO magic involved here - just proven results if you apply these principals in your eating habits. Thai Bok Khao stimulates absorption and digestion of protein and other nutritious substances, keeps the intestine clean, and assists in bowel movements. It truly promotes weight loss, relieves fatigue, and performs the critical function of helping in keeping one fit and trim. 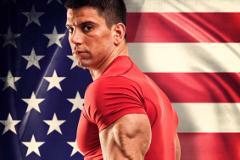 When people are trying to lose weight, often times they experience failure with their dieting program. Some people are lucky enough to be born with high metabolic rate that helps them burn off calories efficiently and effectively, so no matter whatever they eat, they wont experience weight gain. 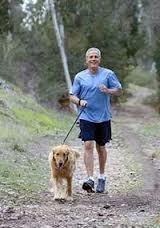 Most of us, however are born with medium to slow metabolic rate so we constantly have issues with the weight. In Thai traditional medicine (TTM), the dried Thai "Buk" root powder is believed to discourage overeating because it creates a feeling of fullness when the fiber in it swells. Because stomach contents may stay in the stomach longer, the individual does not feel hungry as often. However, in most of the research studying weight loss, study participants also drank large amounts of water and followed a reduced-calorie diet. What do natural vaginal tightening ingredients do? 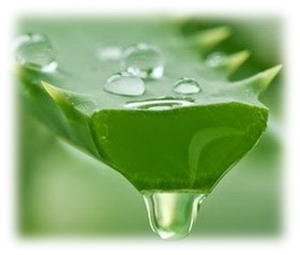 Probably the best all natural herb for vaginal restoration is Puerria mirifica, a Thai herbal compound extract used for generations by locals.The main benefits of Femm++ Gel w/Pueraria mirifica are tightening of vaginal muscles, repairing vaginal wall prolapse, relieving premenstrual conditions such as cramps, and providing relief from menopausal symptoms. 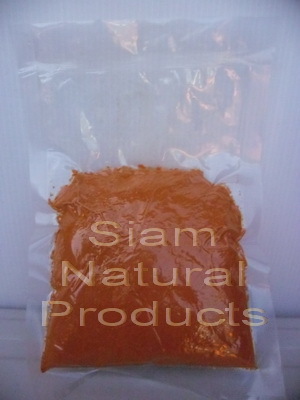 Siam Natural is now exporting Femm++ Gel blend with Kwao Krua Kao (Pueraria mirifica) NX-II extract for enhanced vaginal restoration preventing atrophic vaginitis, vaginal atrophy (dryness). 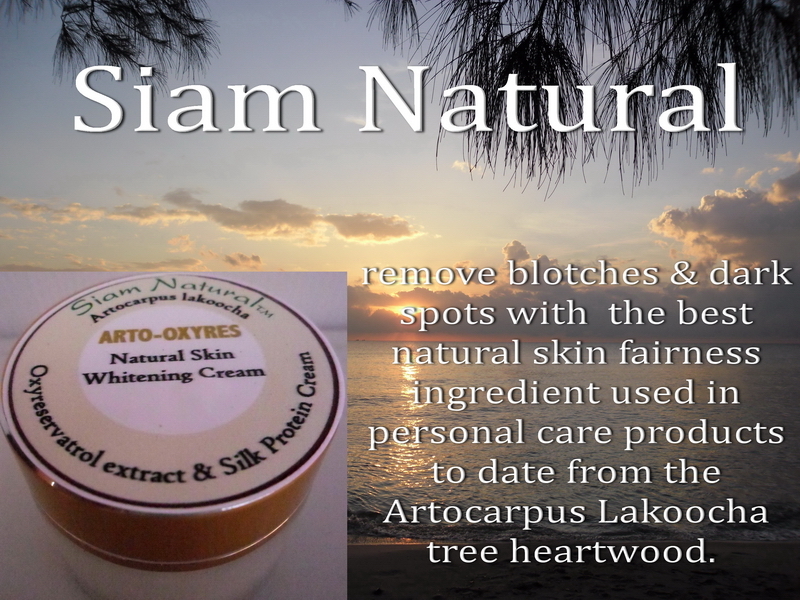 Oxyresveratrol extract is the best natural skin fairness ingredient used in personal care products to date from the Artocarpus Lakoocha (Monkey jack tree) heartwood.Removes blotches - dark spots, freckles & UV sun skin damage. 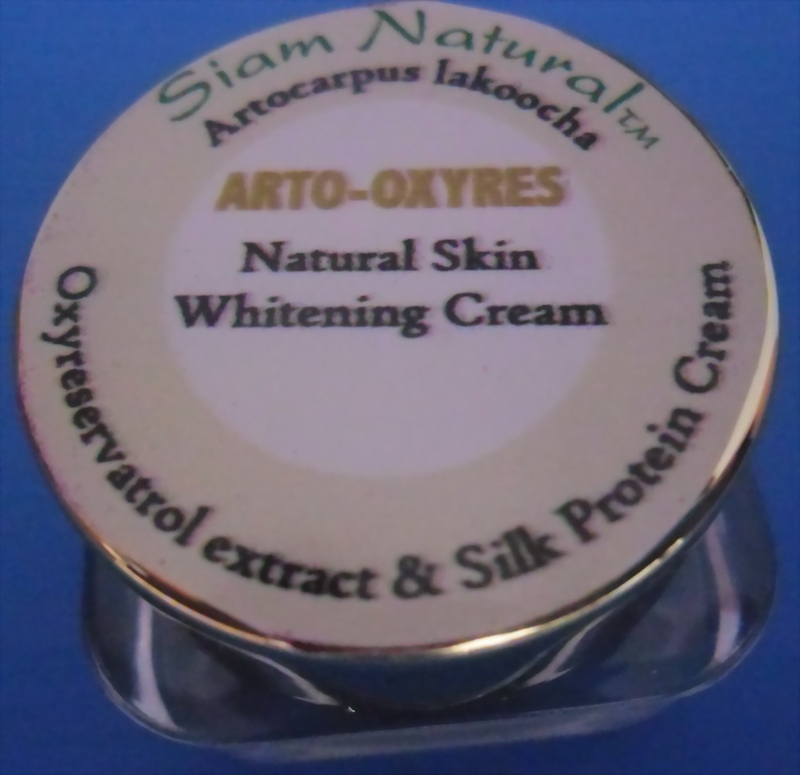 This positions Siam Natural ARTO-OXYRES skin cream is the best natural fairness & skin whitening agent known without the negative side effects associated with hydroquinone or kojic acid.Oxyresrotrol is not only an effective natural inhibitor of tyrosine, an essential enzyme which regulates the production of melanin (a group of brown to black pigments in the skin), it also helps prevent UV induced pigmentation and erythema (a red rash caused by hypersensitivity to a drug or disease or other allergen). 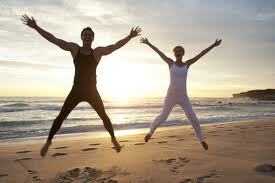 get a renewal of tonus, energy, and optimism! 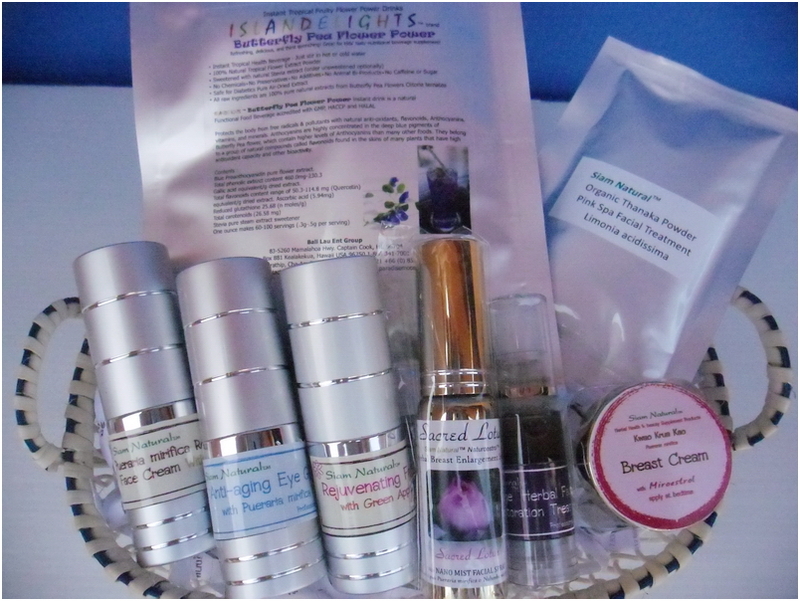 super natural skin femme creams & mist firm & smooth with fantastic results! Nice  for treating 'crows feet', droopy eyes, plus face conditioning, figure enhancements/firming, smile & neck sagging skin toning, & anti-aging. These are more than traditional nutraceutical skin & beauty treatment formulations - designed to bring out the youthful you with miraculous results, and all afforable! Not sure which natural cosmetic product is best for you? 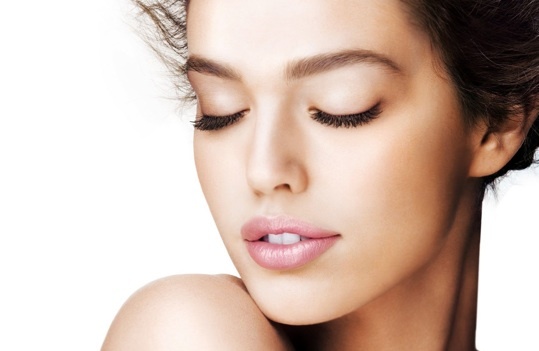 Find out why the most exclusive aestheticians & clinics in Switzerland are now using Siam Natural brand rejuvenating skin & beauty enhancement products. Siam Natural  You should get to know the Uttwiler Spätlauber because this unique Swiss Apple is one of the most revolutionary discoveries in beauty. in-demand MUST-HAVES in the beauty industry and its preservative-free! a 100% organic Butea superba herbal anti-aging herbal & a blend of natural emollients, vitamins, nutrients, & skin restoration phyto compounds formulated to replace your commercial after shave lotions. Avoid early wrinkles with this amazing natural product. 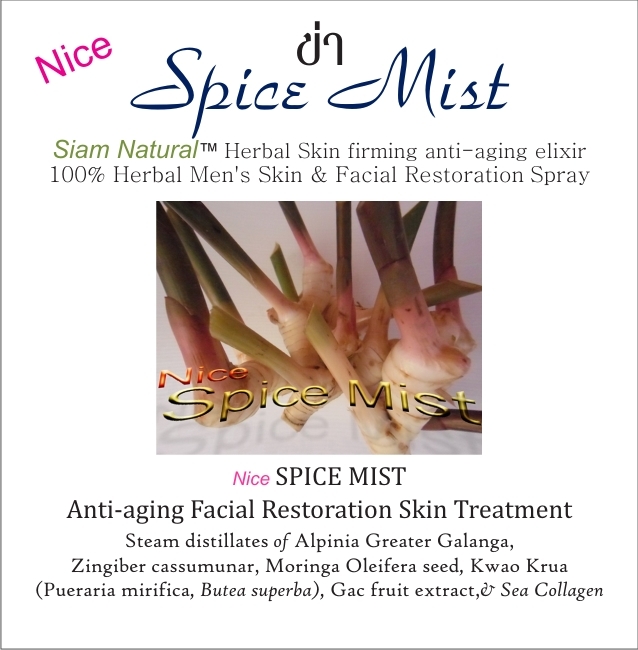 Siam Natural  Nice SPICE MIST Men's 100% Super Natural Organic Anti-aging Face Conditioner wrinkle prevention nano spray after lotion replacement for men. Apply 2-3 sprays & rub on hands then massage into face & neck. 50ml designer dispenser bottle lasts up to one year! 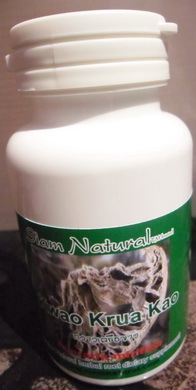 Siam Natural  Nice SPICE MIST Men's 100% Super Natural Organic herbal Anti-aging Face Conditioner wrinkle prevention nano spray after lotion replacement for men. Ch'i or Qi (pronounced "chee" and spelled "chi or Ci") is the Chinese word used to describe "the natural energy of the Universe." This energy, though called "natural," is spiritual or supernatural, and is part of a metaphysical, not an empirical, belief system. 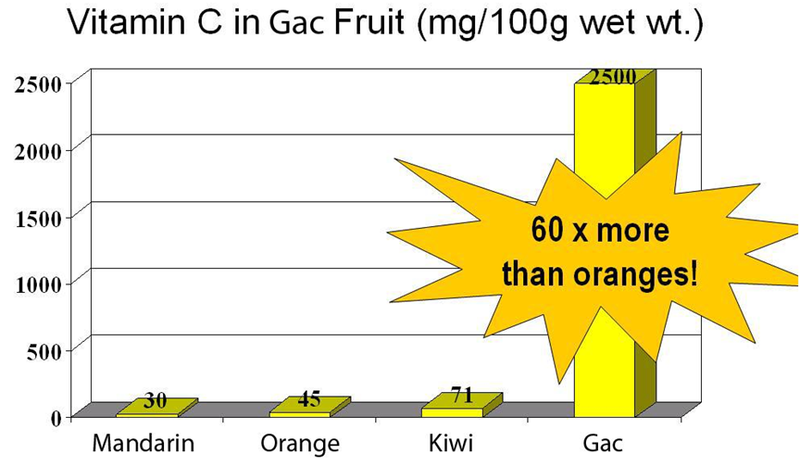 Siam Natural  Mangosteen pericarp (rind) powder - This 100% natural (rind) powder compound is now available with pure air-dried extract in 400mg Veggie caps. 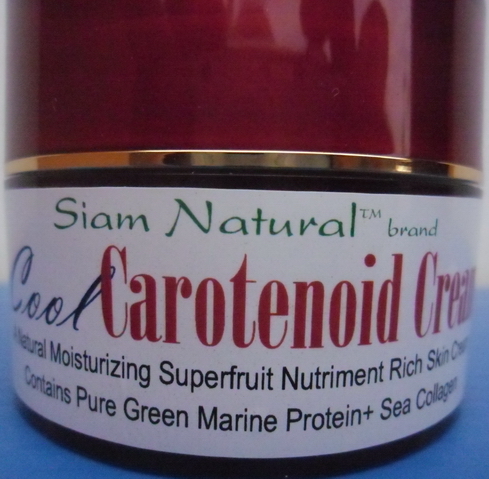 Mangosteen from Thailand contains Xanthones - powerful free radical scavaging antioxidant considered to be a super fruit with natural anti-aging anti-oxidant components. 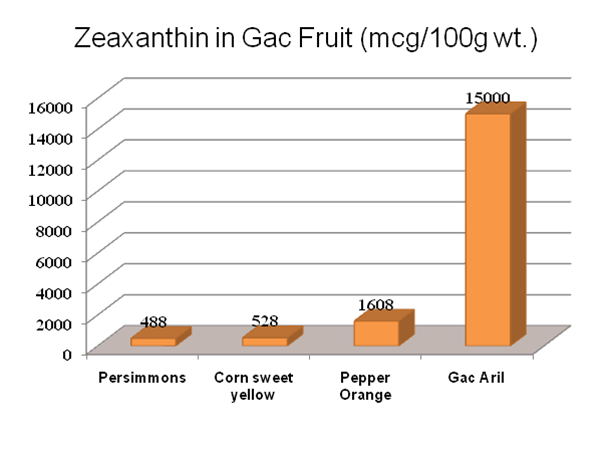 (over forty anti-oxidants called Xanthones). 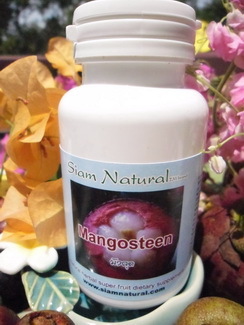 Mangosteen is called "Mangkhut" in Thai- Garcinia mangostana and offers numerous benefits as a daily health supplement. Native Plai Oil is the #1 Thai massage therapists choice and sports doctors favorite natural treatment for rendering a soothing, cooling effect. It's an excellent herbal remedy for treating arthritis, rheumatism, muscular & joint pain, sprains & injuries. 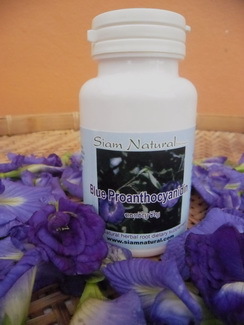 If you are taking chemical based medications for arthritus or rheumatism manufactured by Big Pharma - you may wish to consider this natural rhizhome extract botanical remedy used for thousands of years in holistic Thai medicine for pain, muscle sprains and torn ligiments without negative side effects. More and more customers decide on Siam Natural  brand highly effective & sustainable manufactured products when it comes to naturals 4 health & natural & nutraceutical cosmetics. 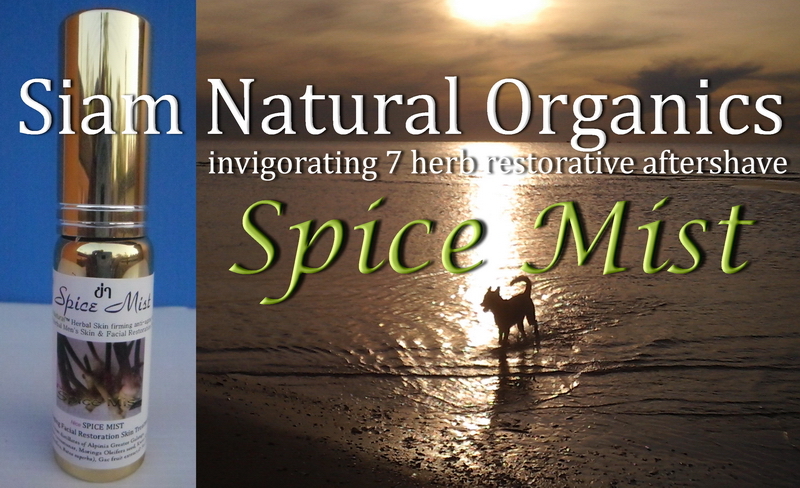 Todays users of Siam Natural green herbal cosmetics like Pink Lotus & Spice Mist are discriminating, non-ideological, modern & always seeking inspiring new products. Content on this site is for reference purposes and is not intended to substitute for advice given by a physician, pharmacist, or other licensed health-care professional. 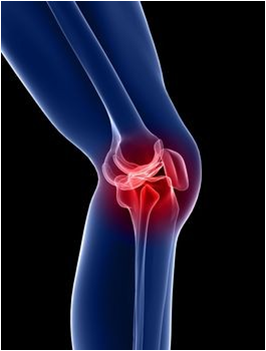 You should not use this information as self-diagnosis or for treating a health problem or disease. Contact your health-care provider immediately if you suspect that you have a medical problem. Information and statements regarding dietary supplements have not been evaluated by the Food and Drug Administration and are not intended to diagnose, treat, cure, or prevent any disease or health condition. all sales final.